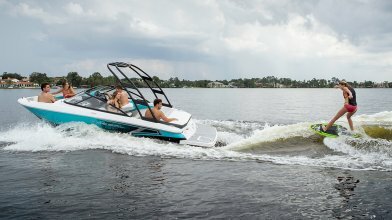 Ride more waves with the 19 Surf. 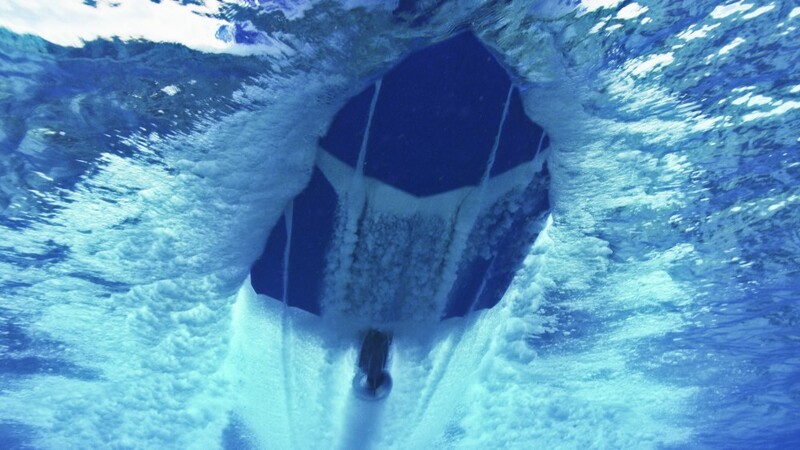 Expect stronger waves and better rides. 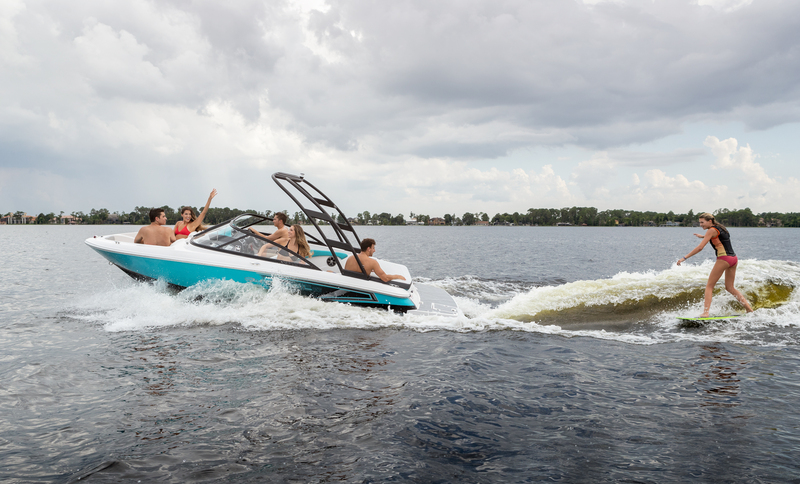 Let the the good times roll with the waves. 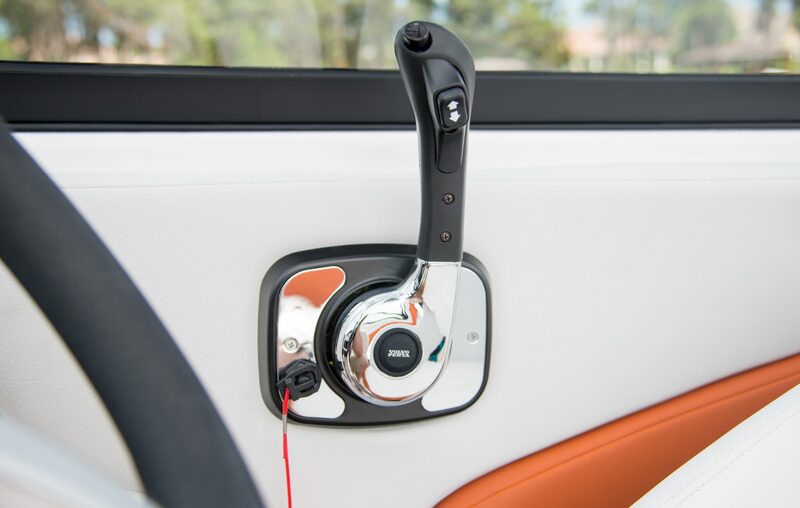 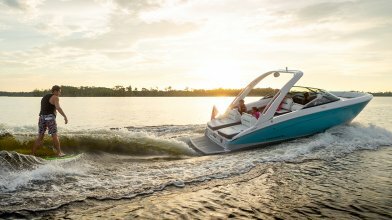 The Regal Surf System combines wave shaping tabs, Volvo's Forward Drive, and a touch-screen RegalVue display for the ultimate endless wave. 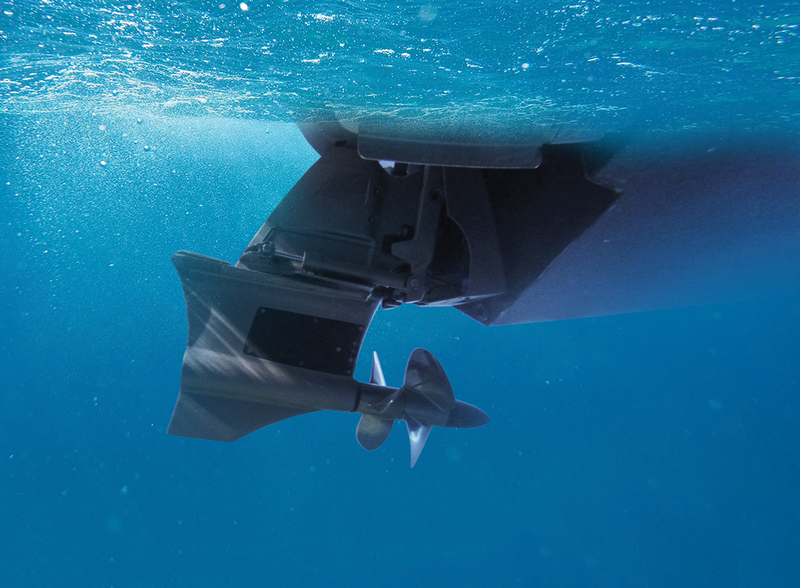 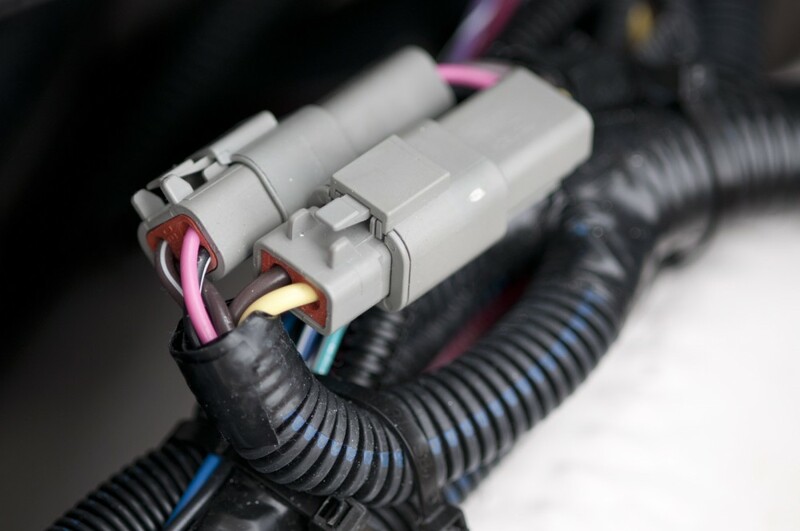 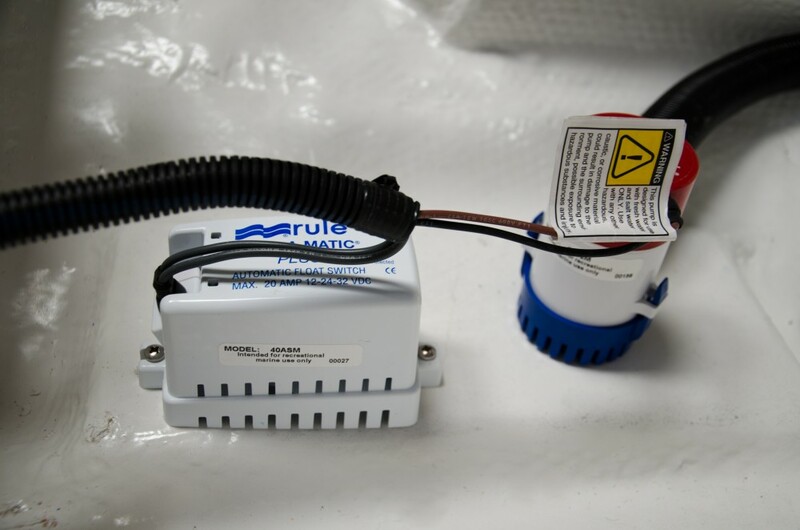 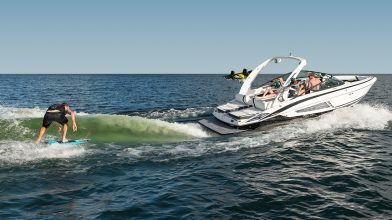 Full control of the entire Surf System all in one place. 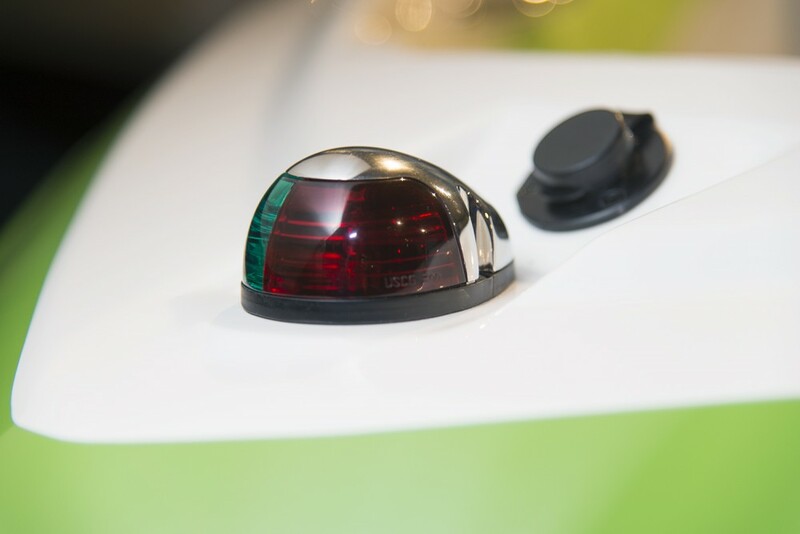 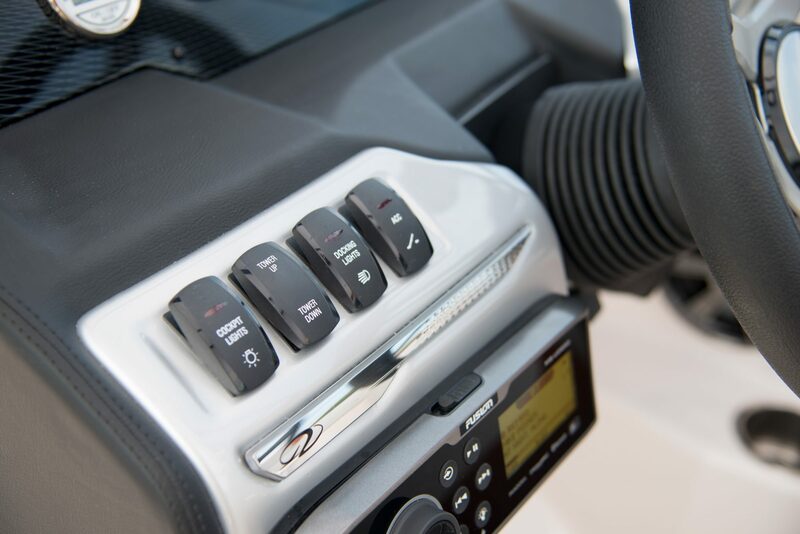 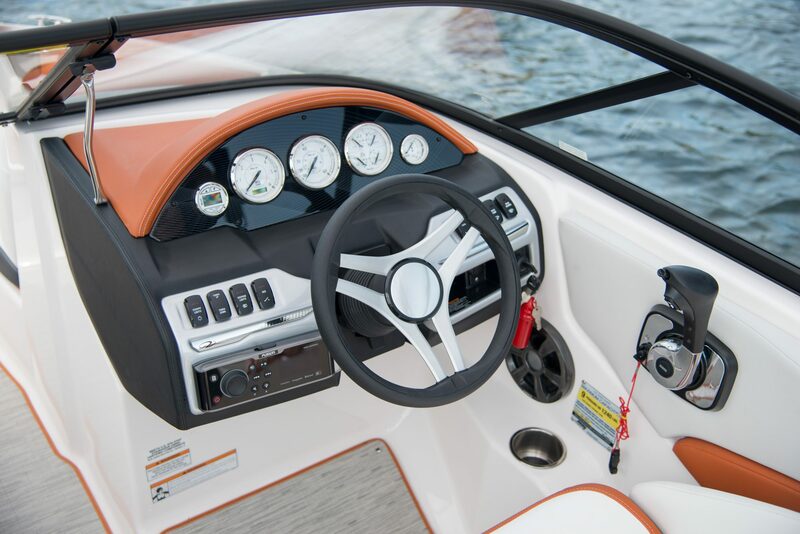 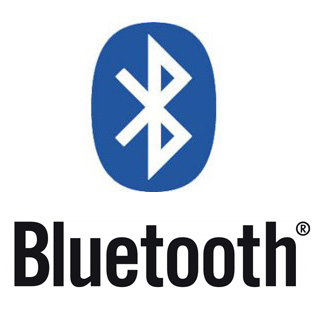 Choose your speed, pick a wave direction, and deploy the tabs all with just a few taps on the touchscreen display. 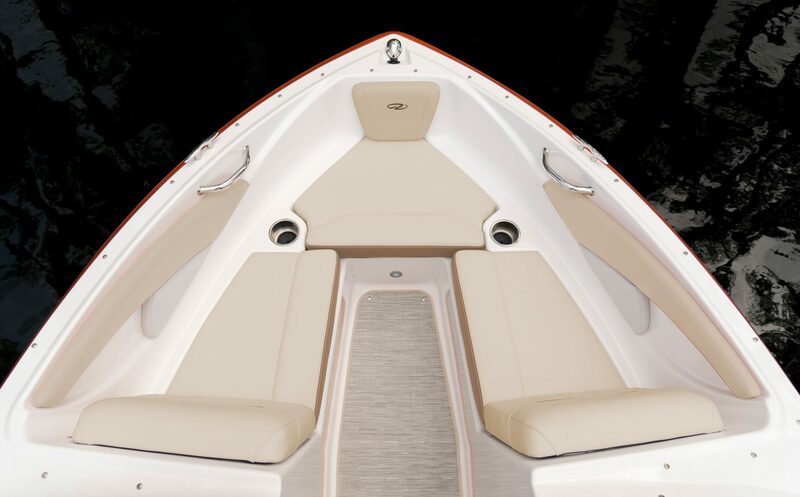 The multi-position backrest on the 19 Surf gives you the functionality of a bucket seat, combined with the social cockpit of an arena seat. 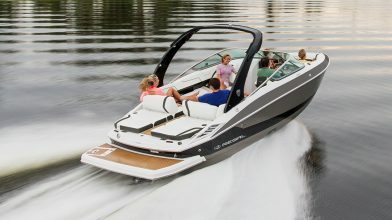 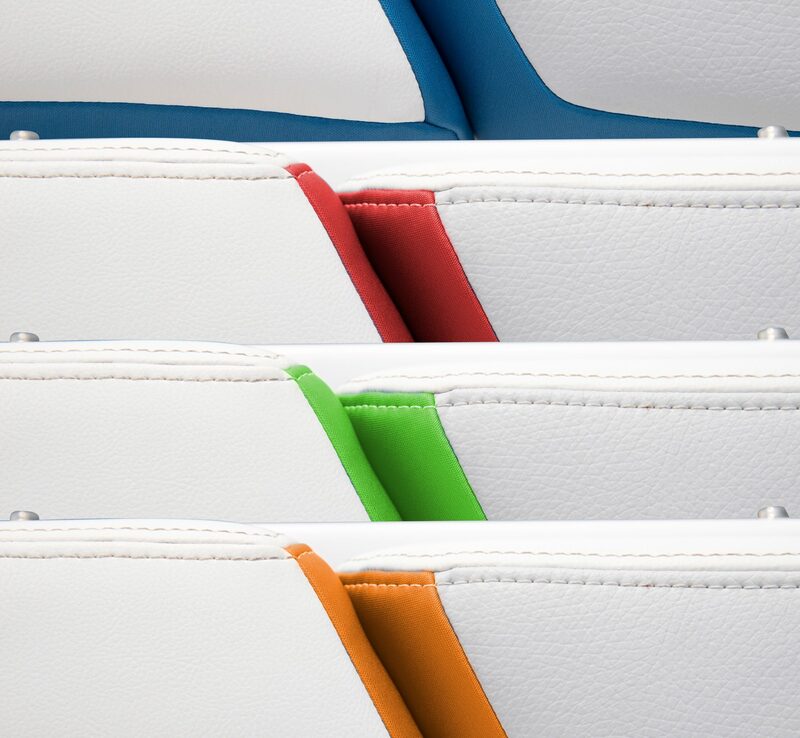 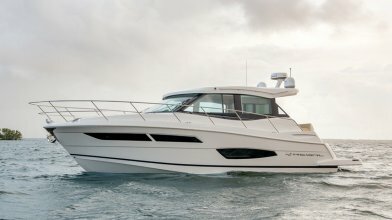 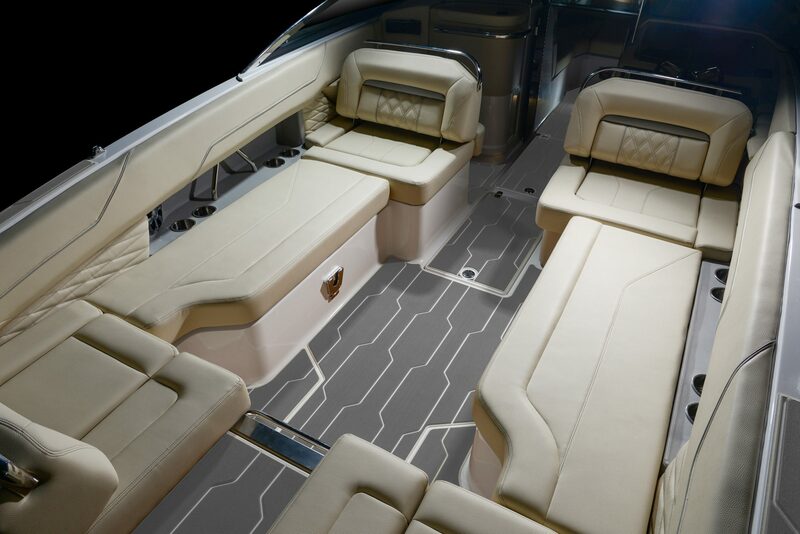 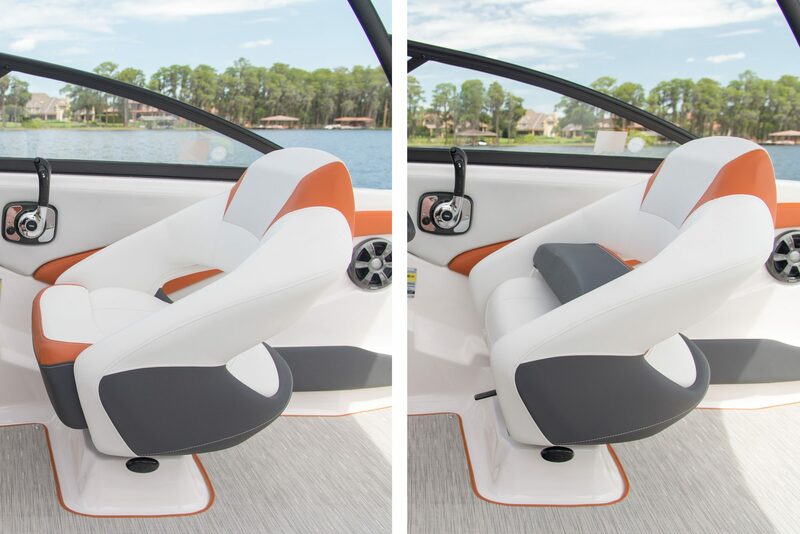 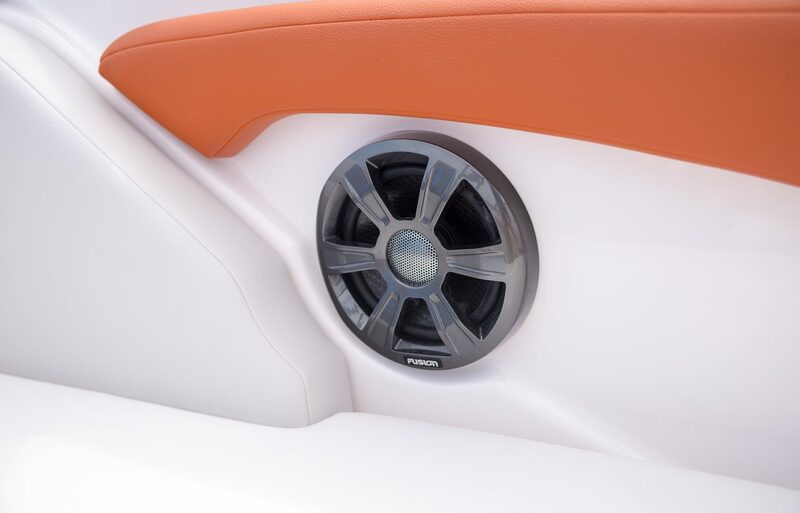 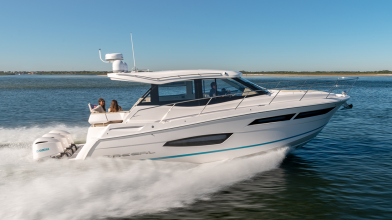 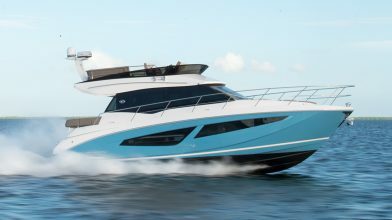 The ESX package features hull-side graphics and color-matched upholstery while the ES package achieves timeless elegance with either Pebble Beach or Titanium upholstery options. 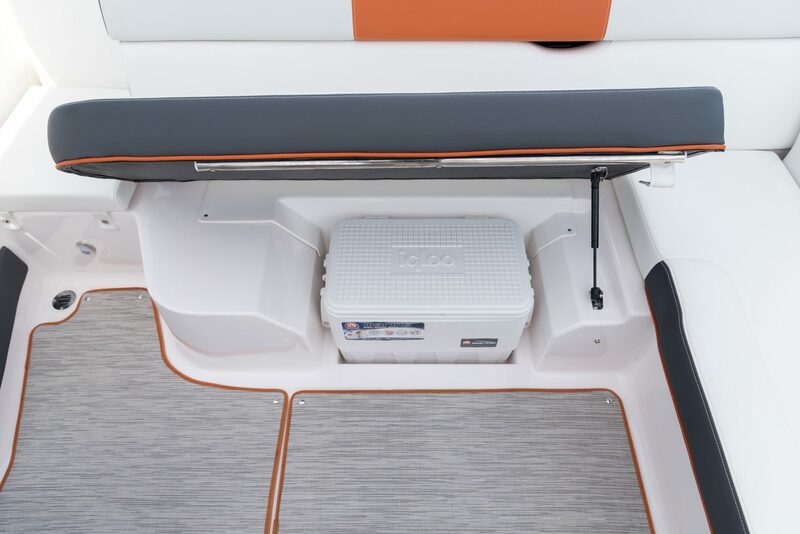 Cockpit Storage 39 CU. 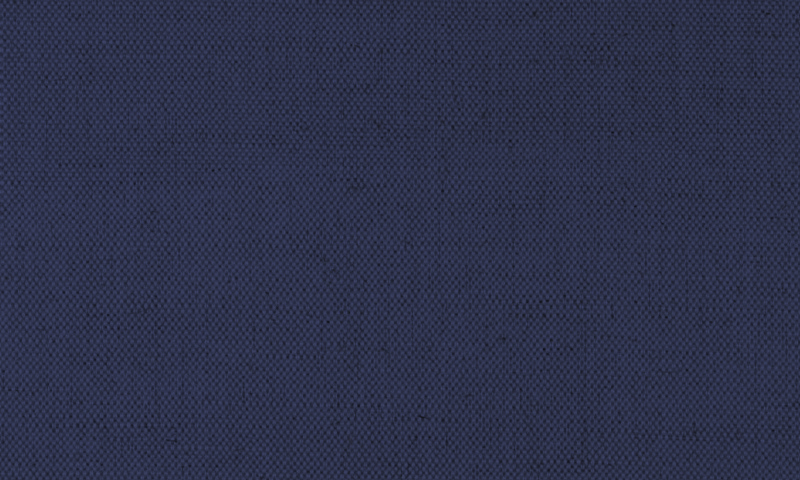 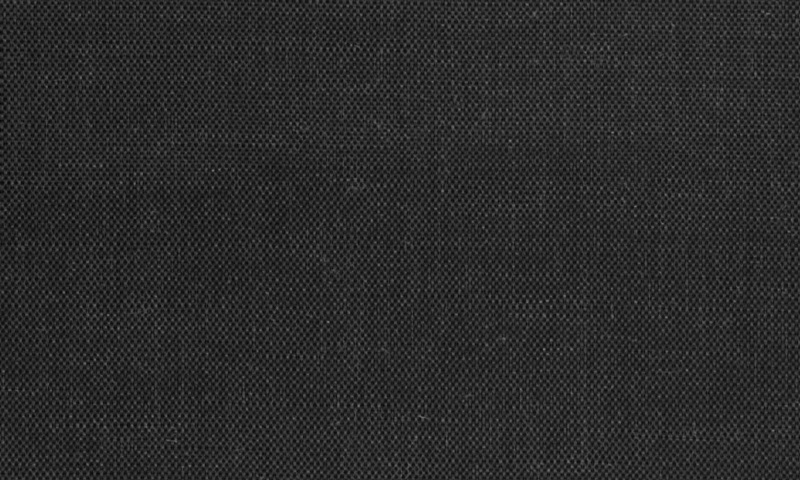 FT. 1.1 CU. 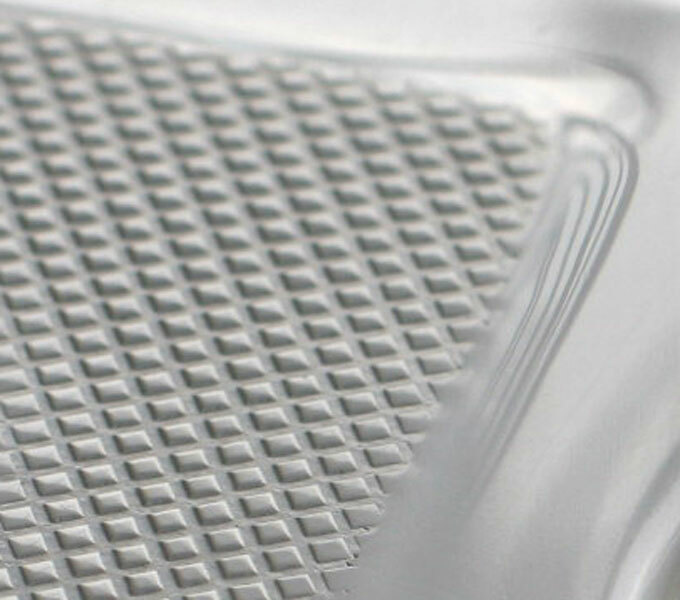 M.
Protect yourself from the sun with the optional stainless steel bimni top. 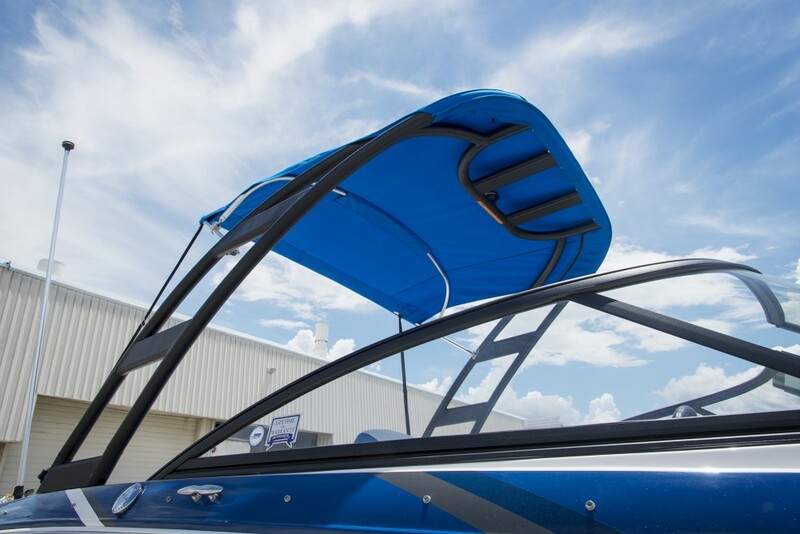 Protect yourself from the sun with the optional sunshade for your sport tower. 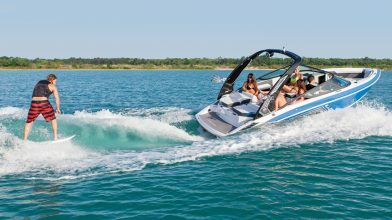 When board sports are your thing, the sport tower creates the best pull location on the water. 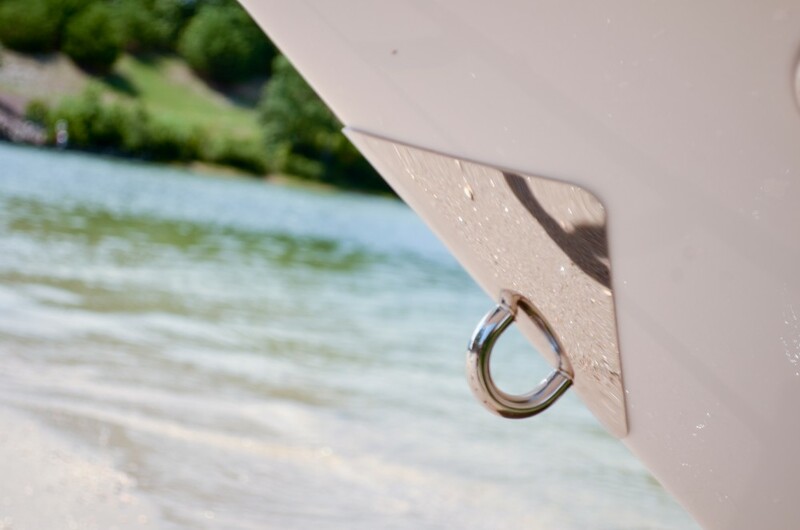 The fixed board racks provide a great place for your boards. 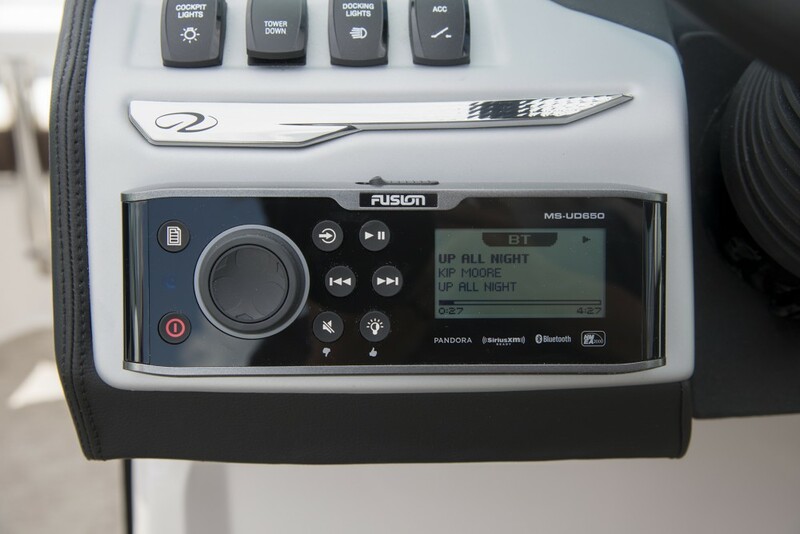 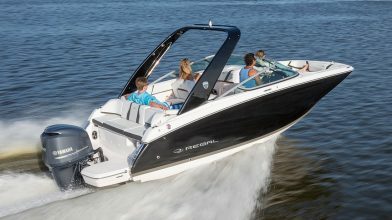 Regal's Surf System combines wave shaping tabs, Volvo's Forward Drive, and a touch-screen RegalVue display for an endless wave. 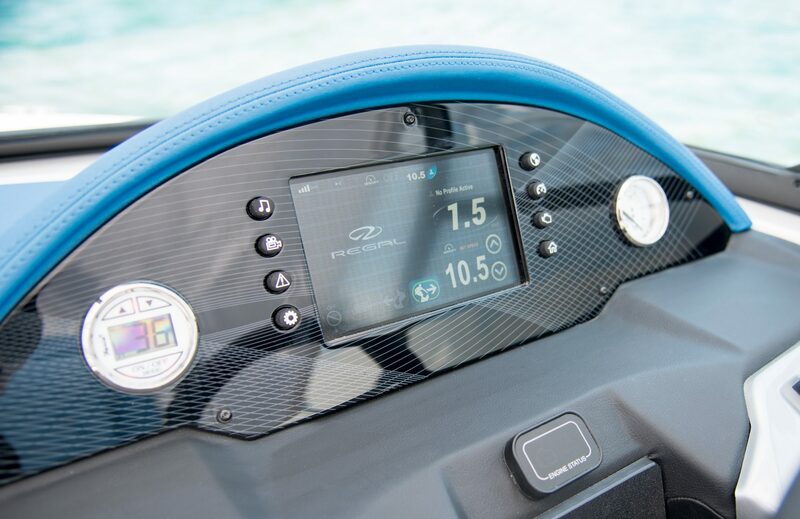 Choose your speed, pick a wave direction, and deploy the tabs all with just a few taps on the touchscreen display. 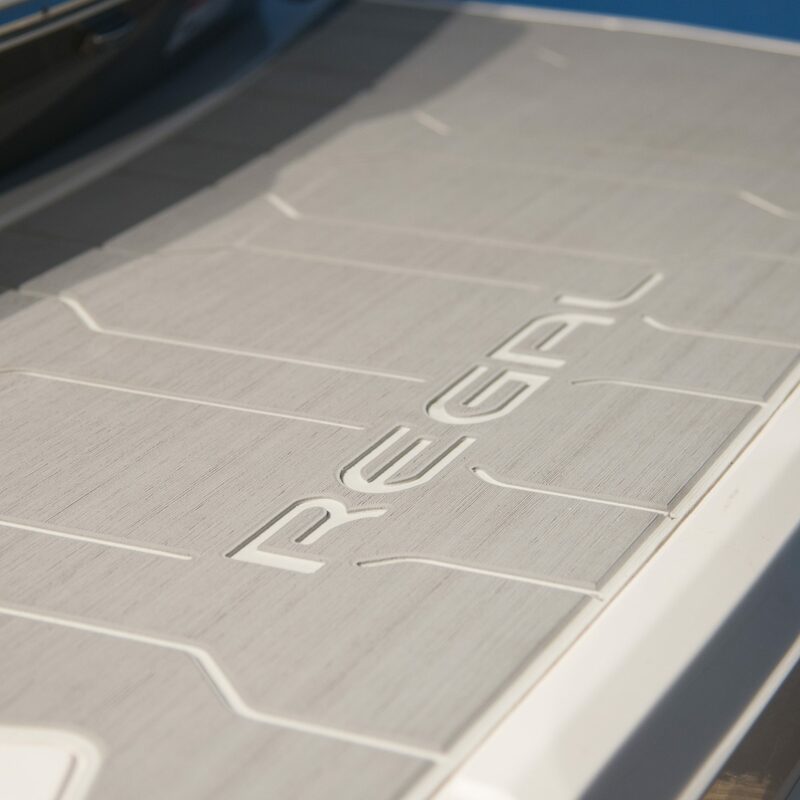 Your next Regal ESX model comes standard with the choice between blue, red, green, and orange color matched interiors. 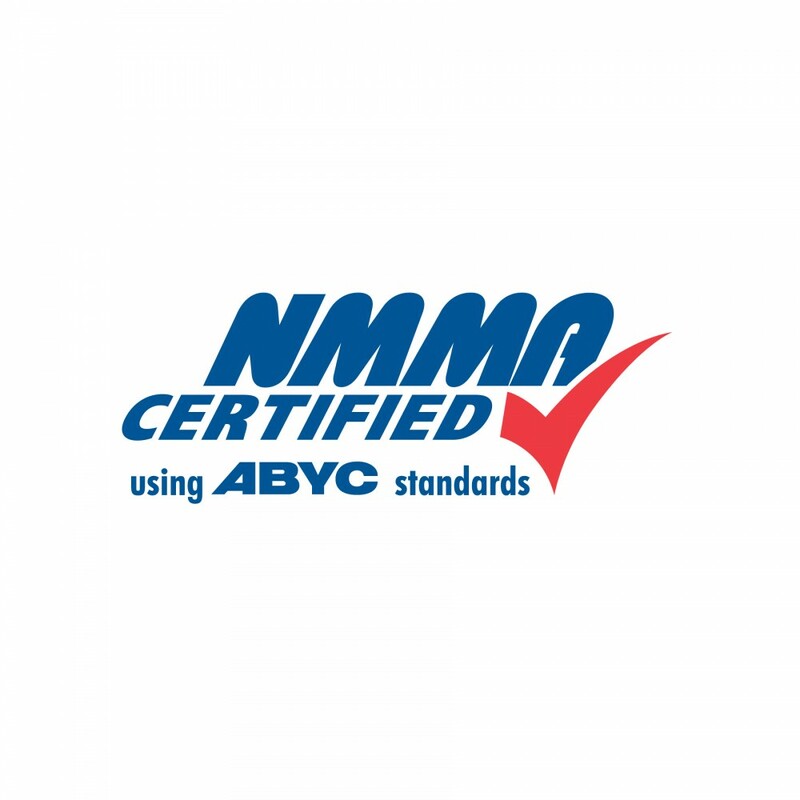 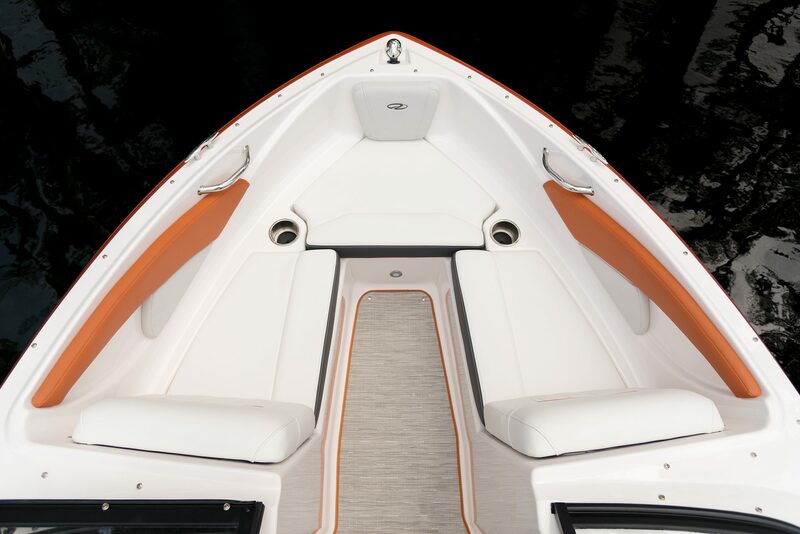 Many manufacturers use starboard instead of fiberglass. 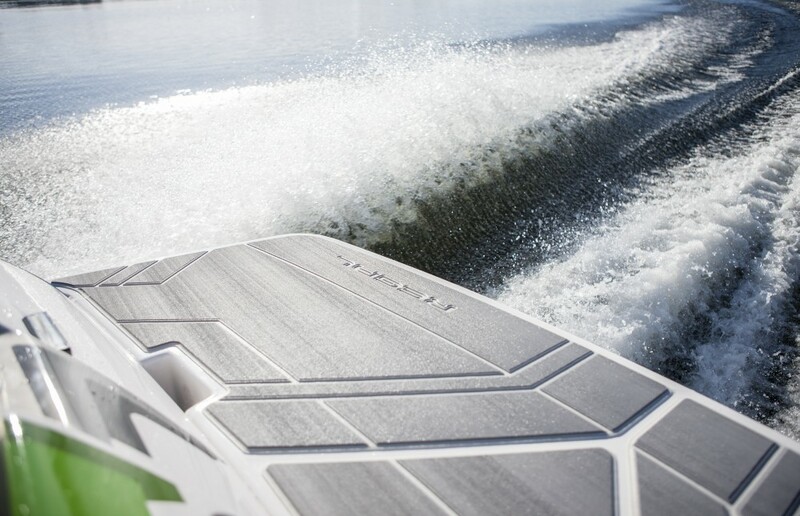 However, starboard is not color-matched and is very slippery when wet. 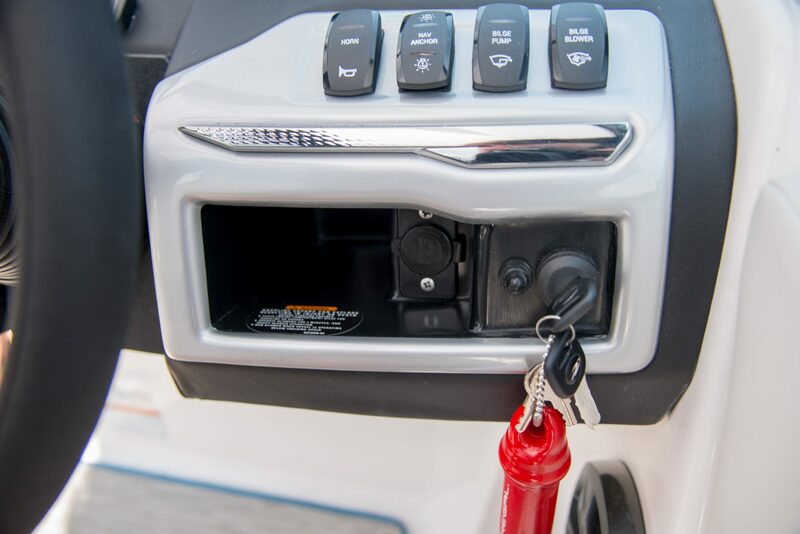 The lockable glove block is a perfect spot to store your valuables while at the dock. 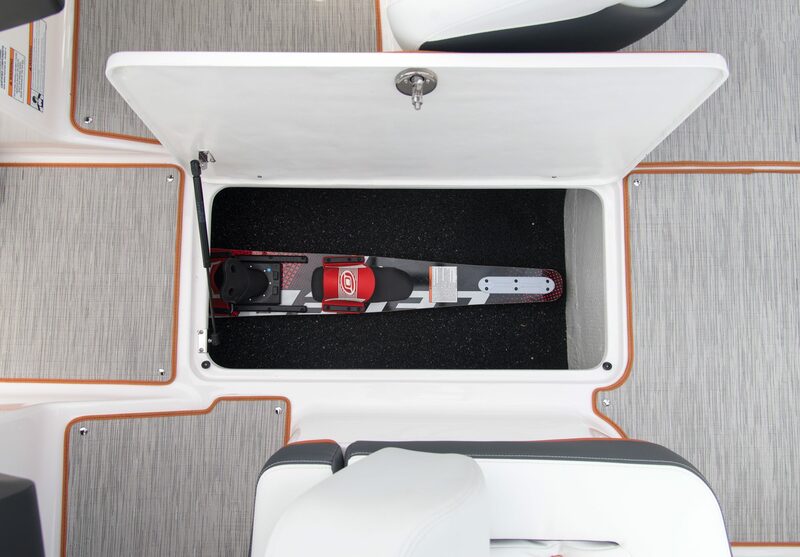 For those brief periods of time when you're not skiing, the ski locker is the perfect place to store your toys. 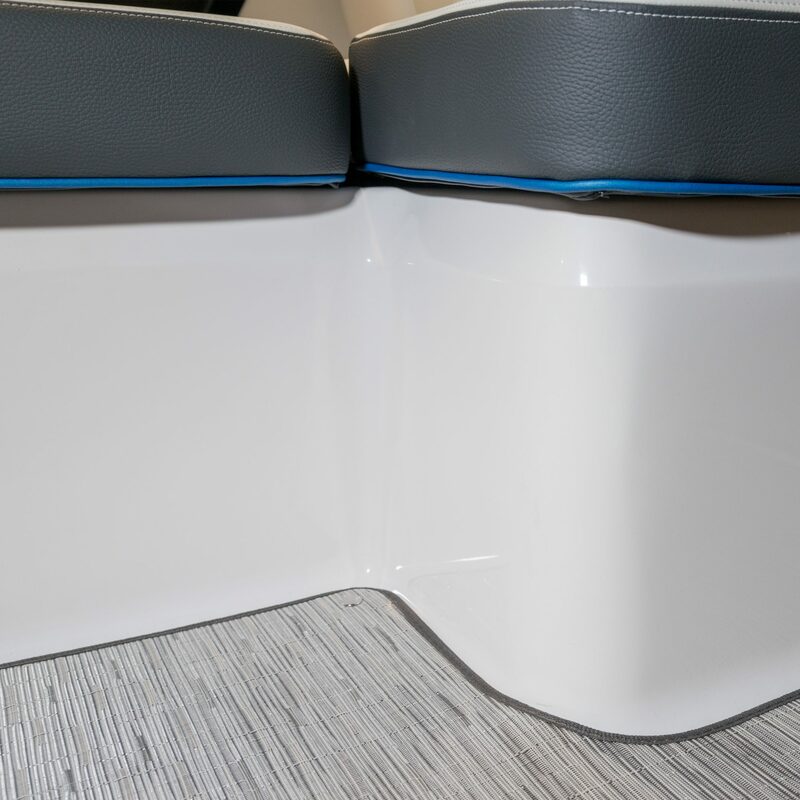 The multi-position backrest gives you the functionality of a bucket seat, combined with the social cockpit of an arena seat. 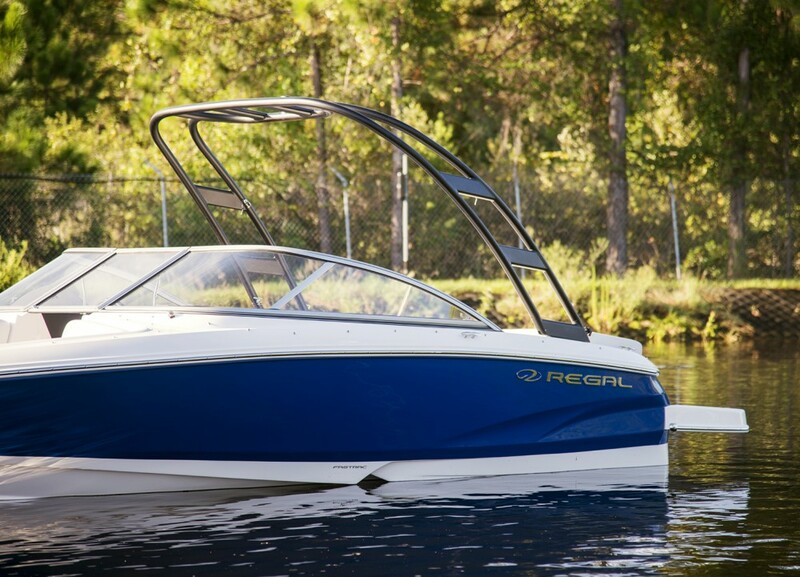 With the StoreMore bow lockers, Regals offer unparalleled storage. 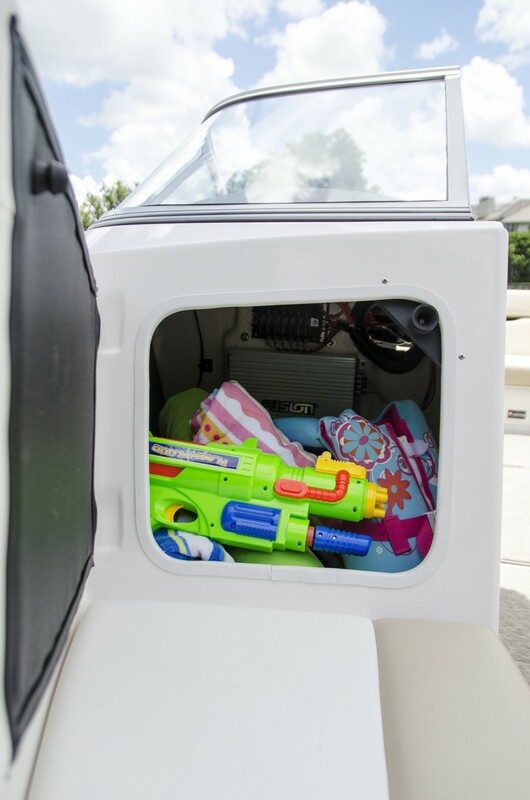 This transom sunpad provides for a great place to soak up the sun and spend time with friends. 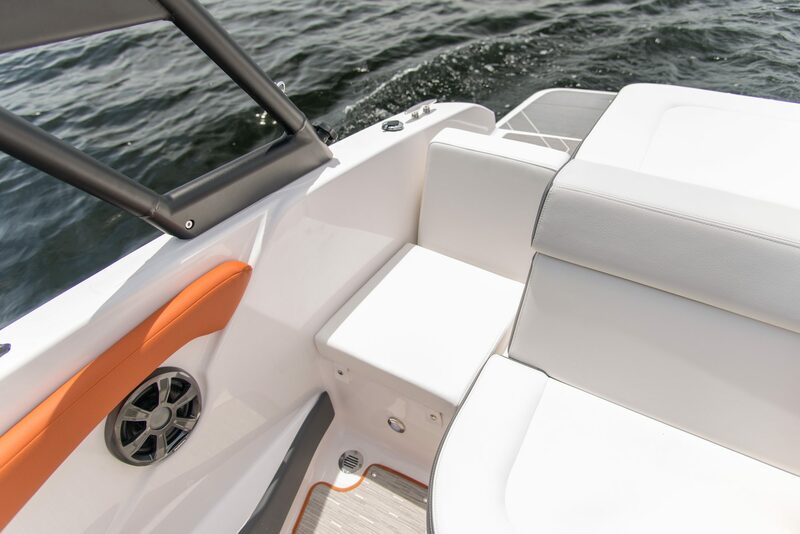 Need an extra seat but don't want to give up the transom walk-thru? 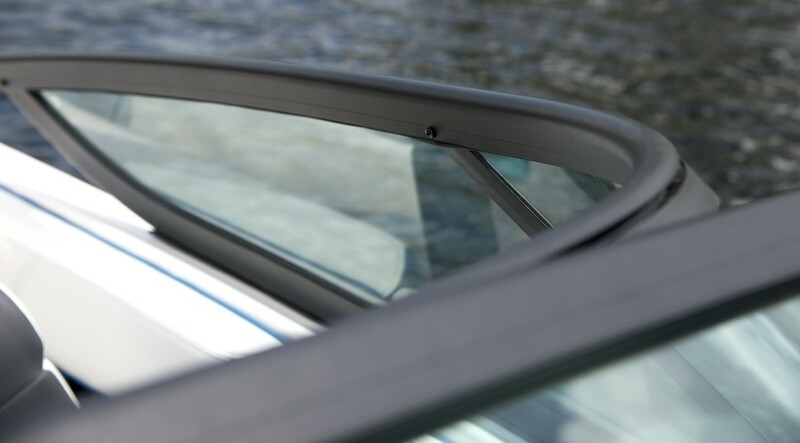 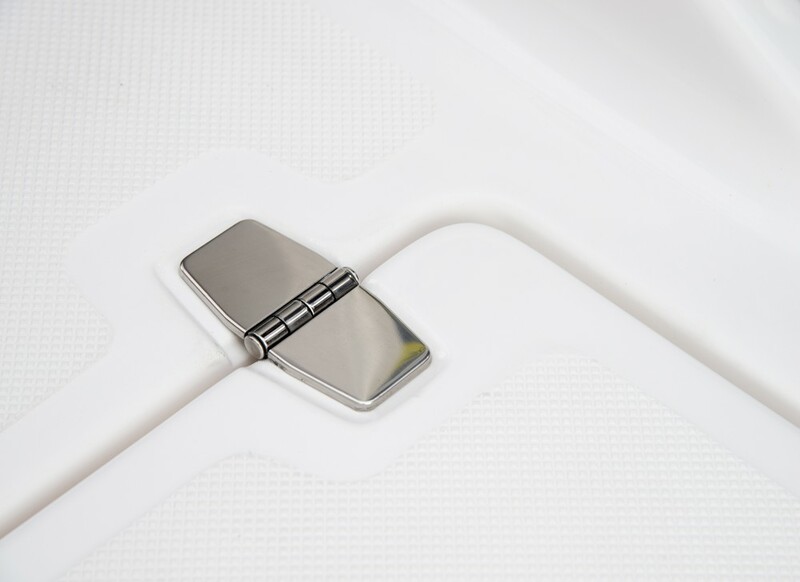 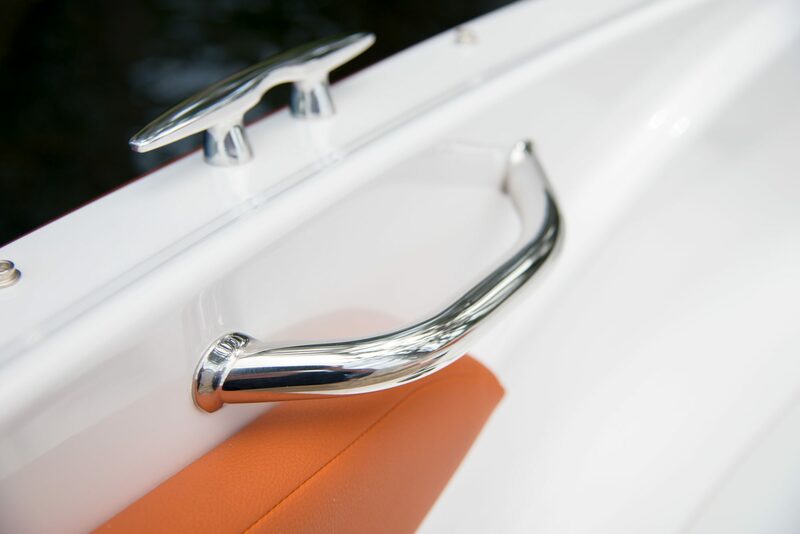 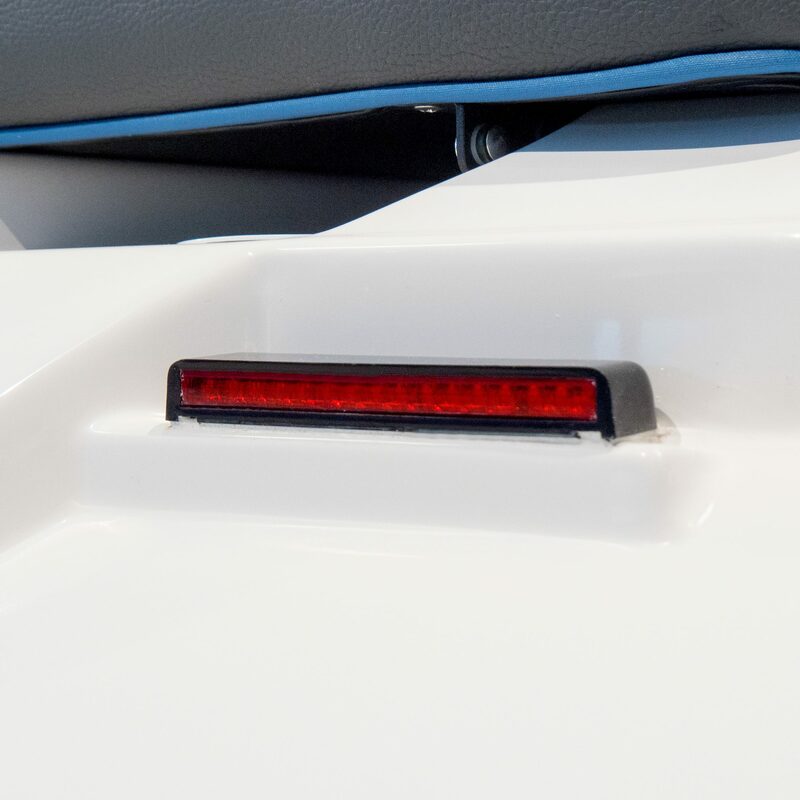 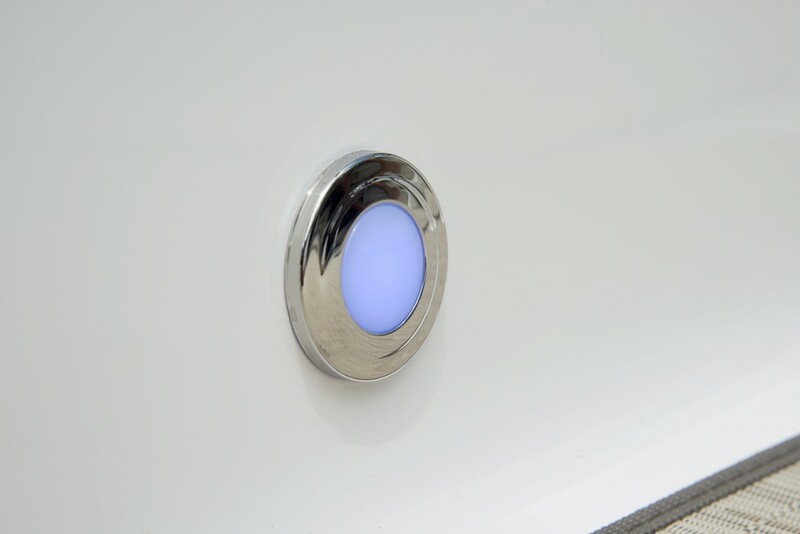 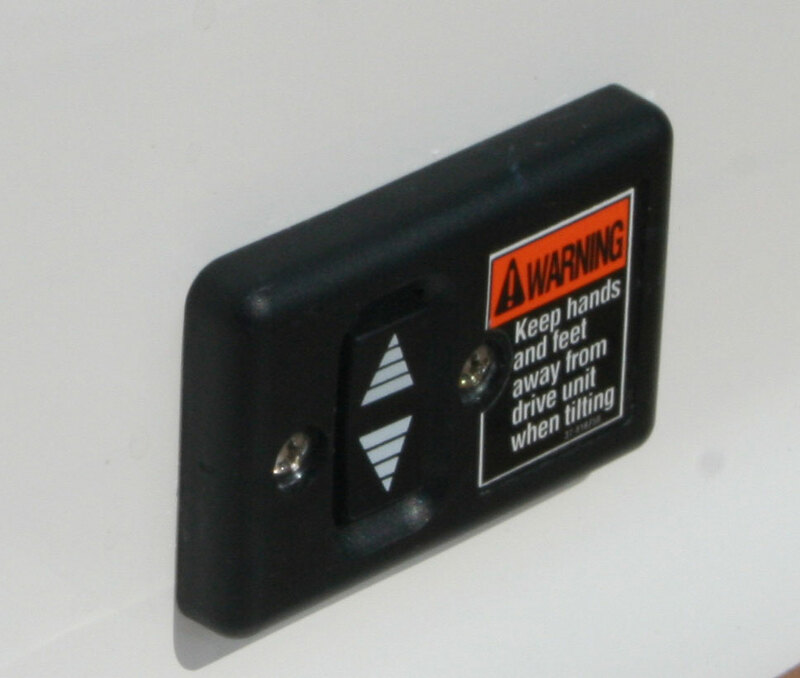 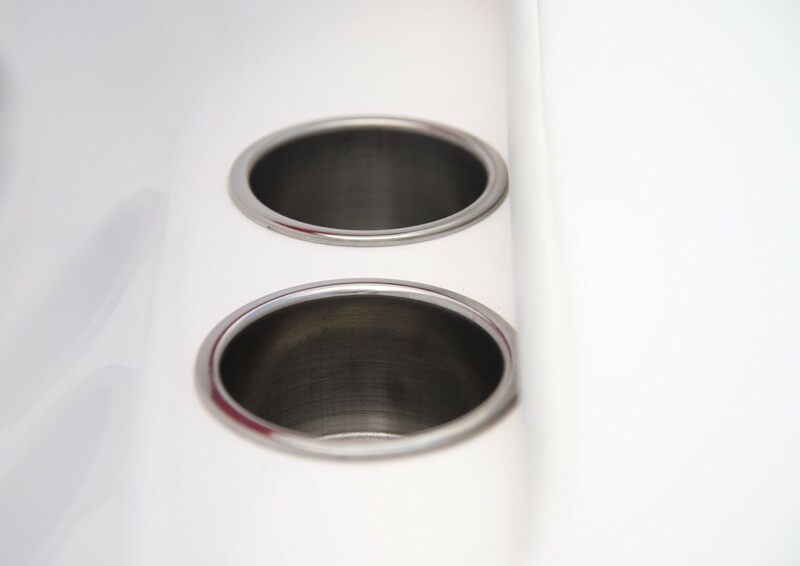 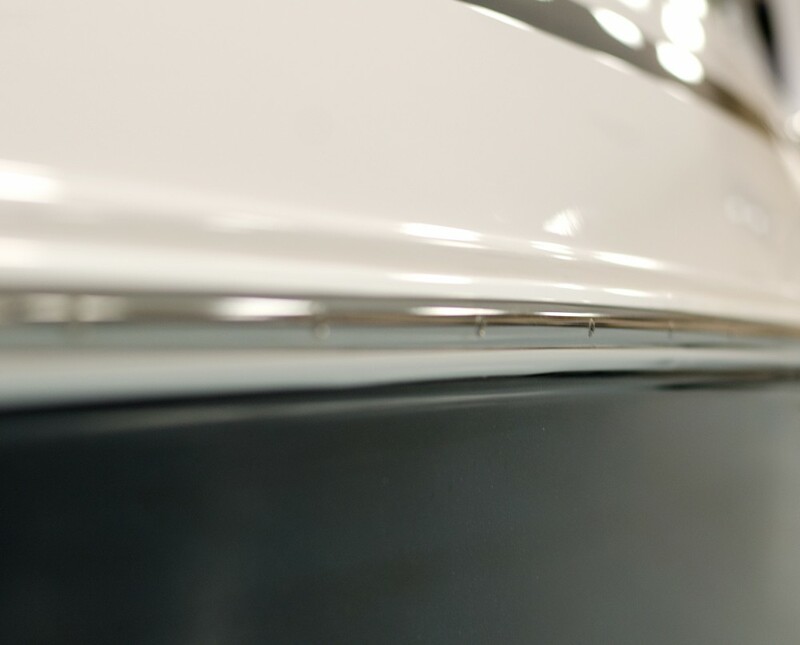 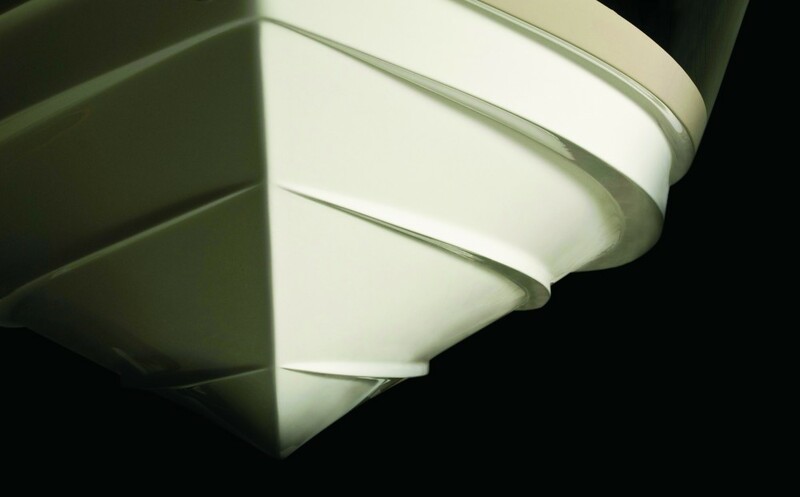 The standard removable transom filler cushions are the answer. 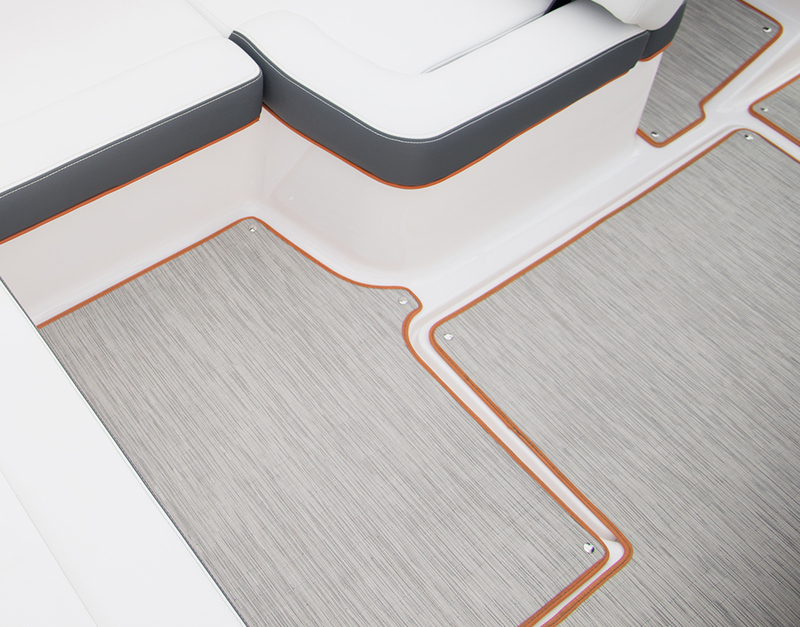 The transom walk-thru saves your upholstery from being trampled on. 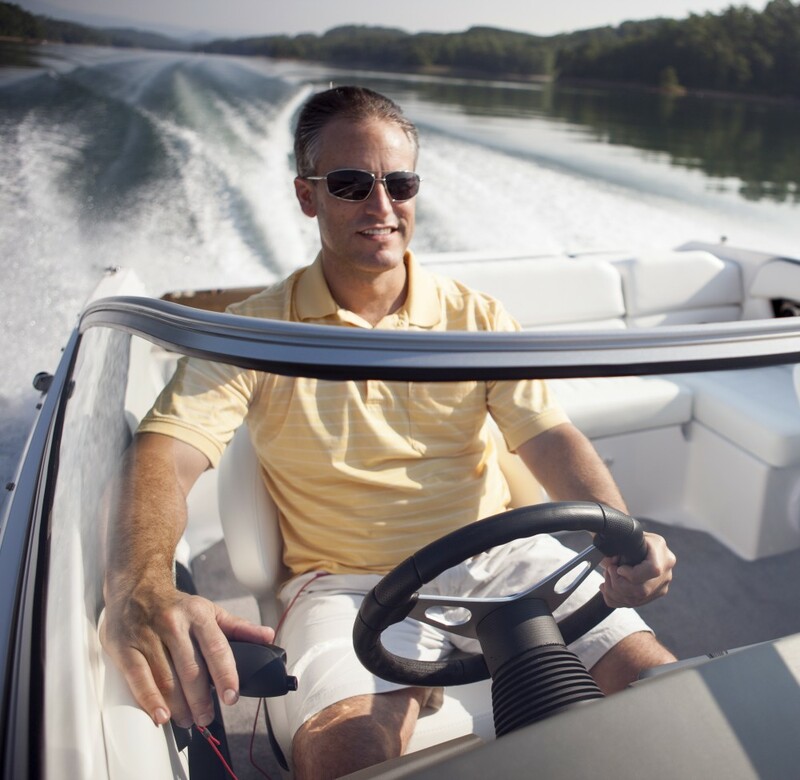 The ergonomic helm seat features a flip-up bolster for better comfort and visibility as well as lumbar support. 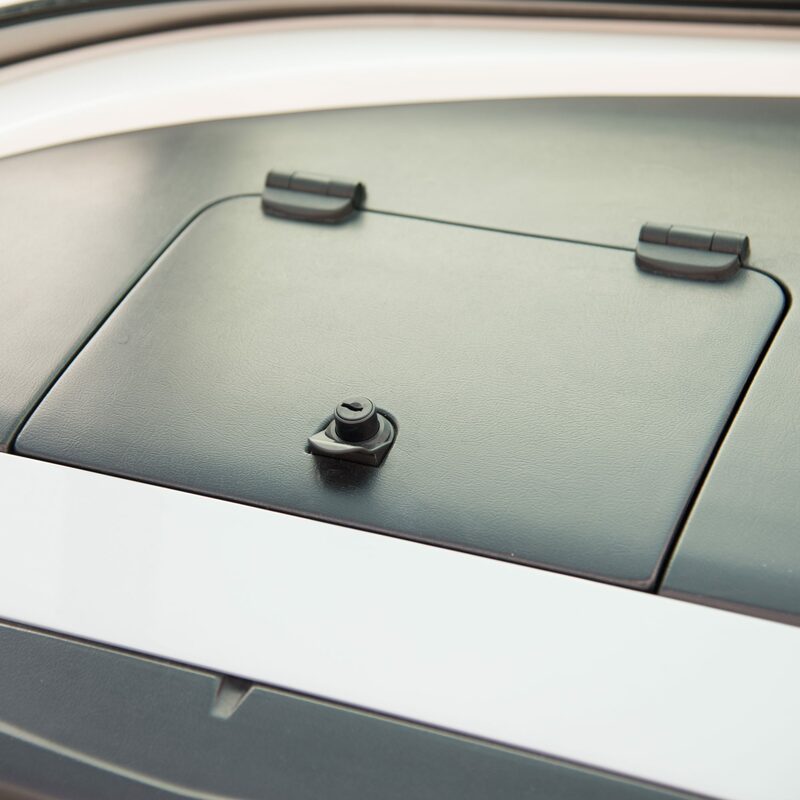 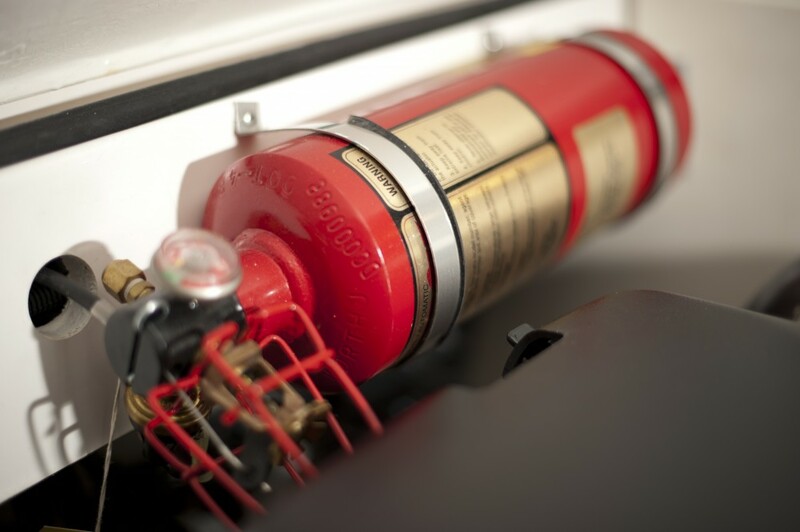 Keep your valuables locked away in the dash storage compartment. 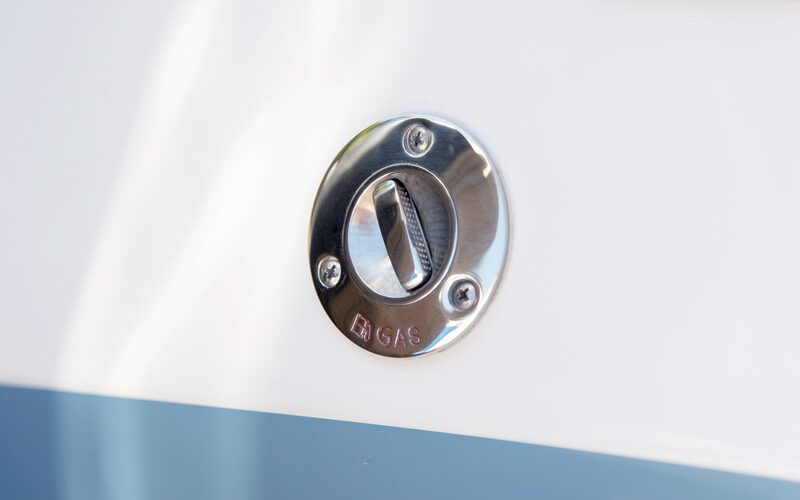 No need to fear hosing your boat down. 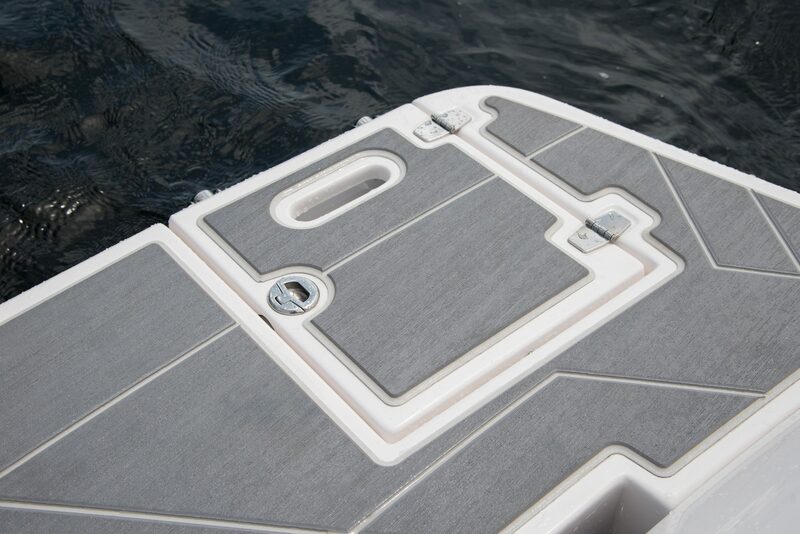 The swim platform is easy to board and completely covers the drive. 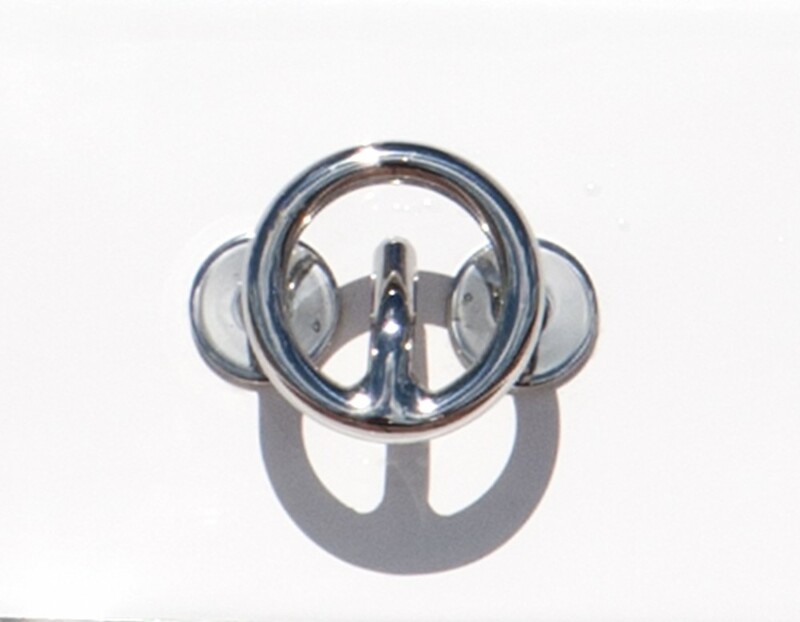 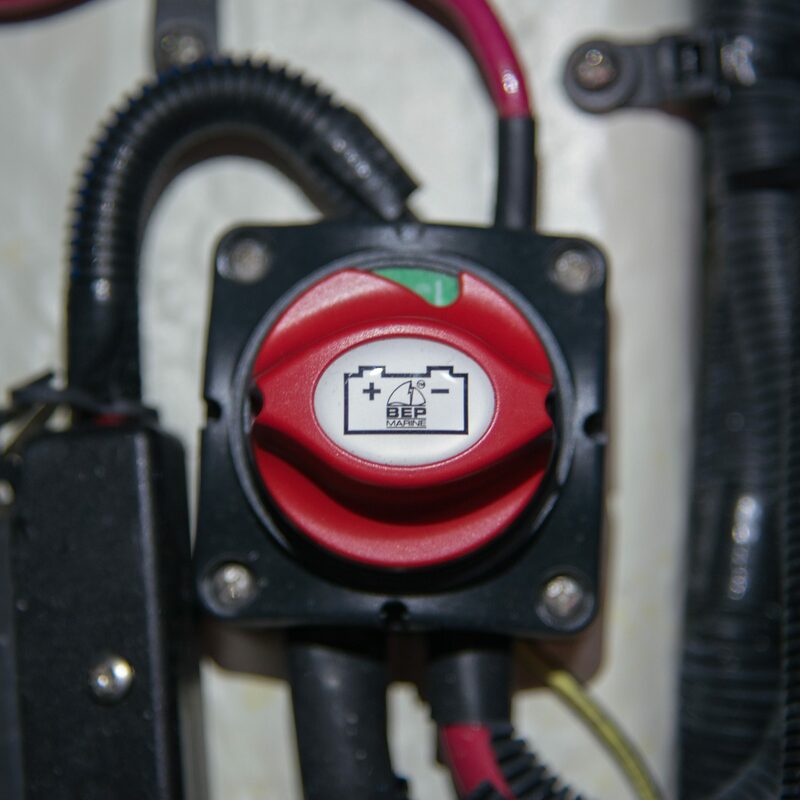 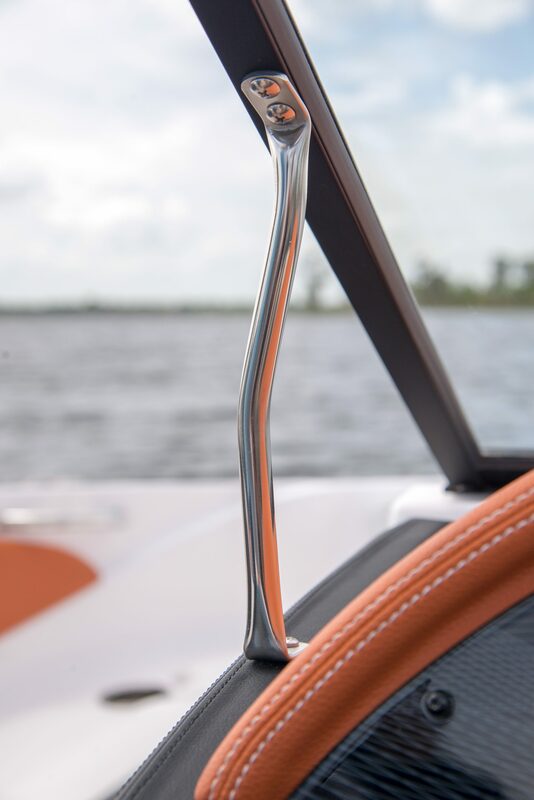 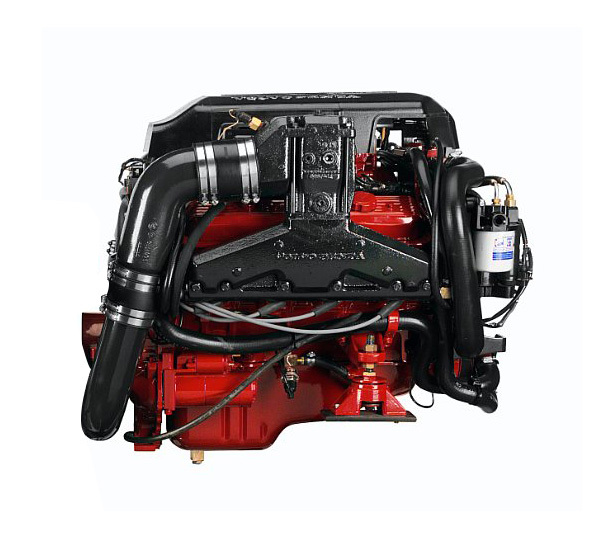 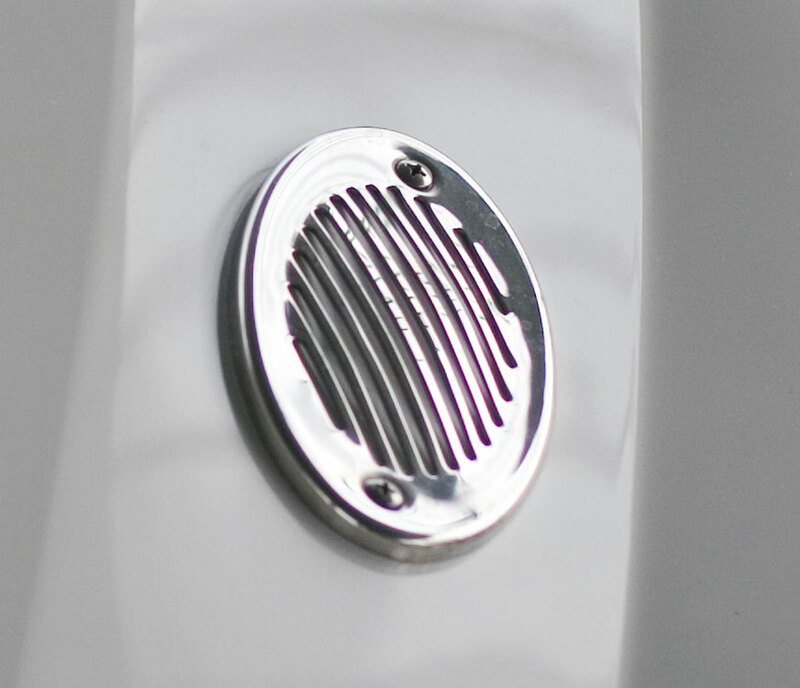 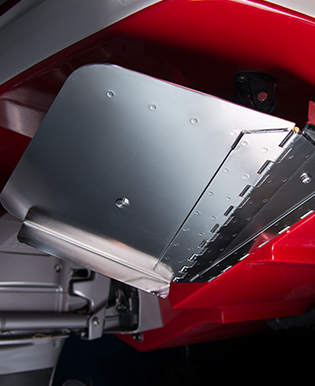 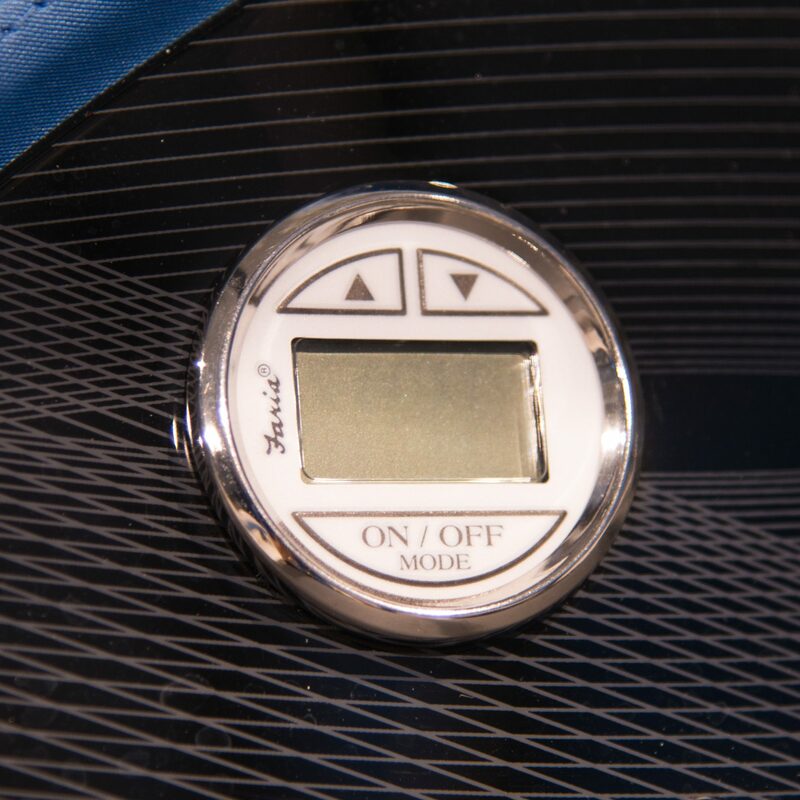 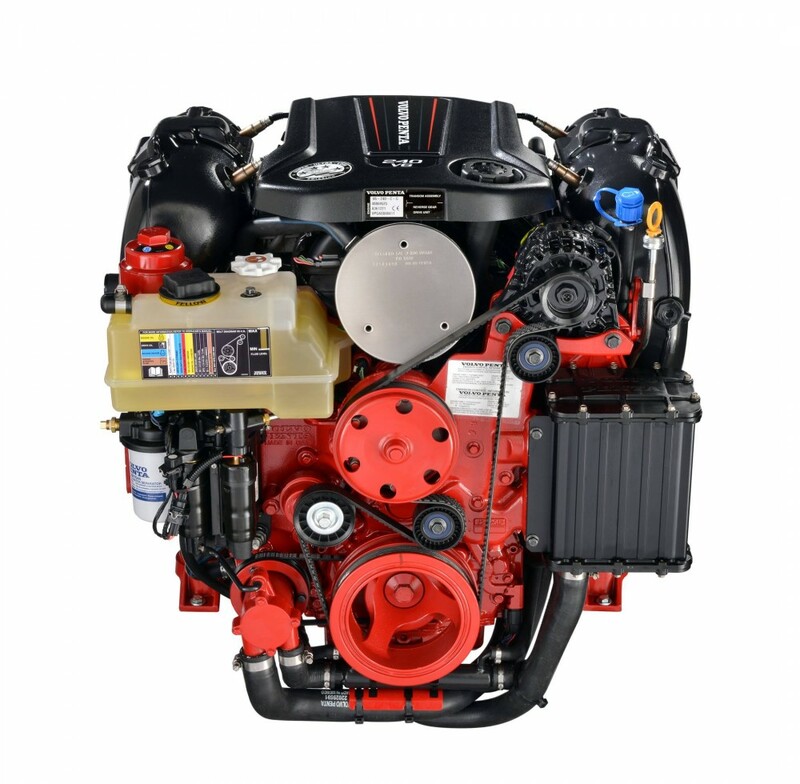 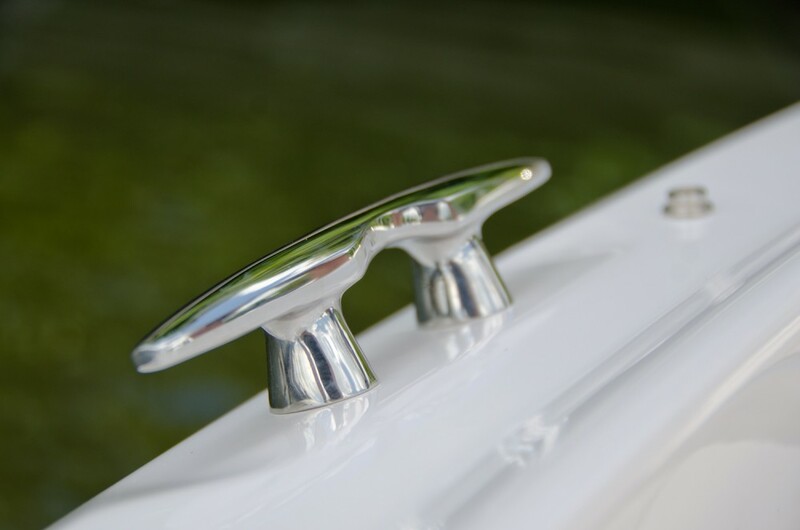 Regal boats feature upgraded stainless cleats. 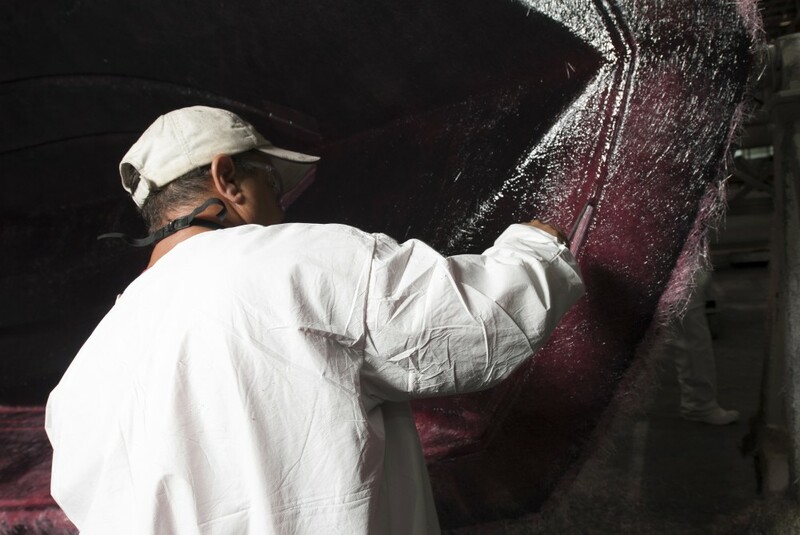 The telescoping ladder is hidden under a fiberglass ladder cover. 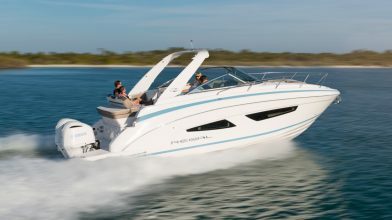 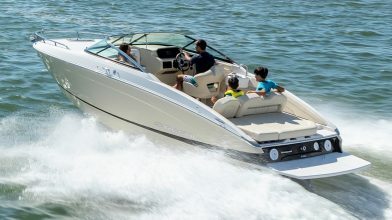 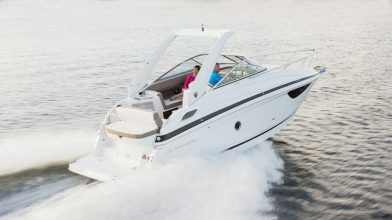 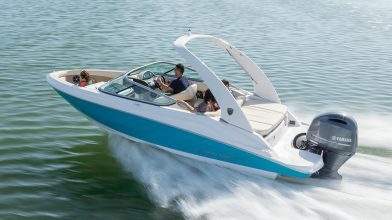 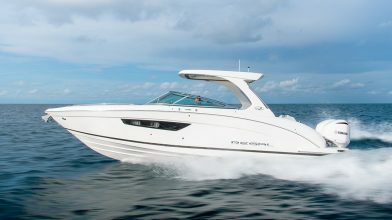 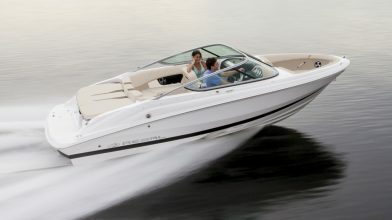 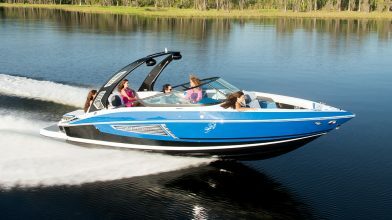 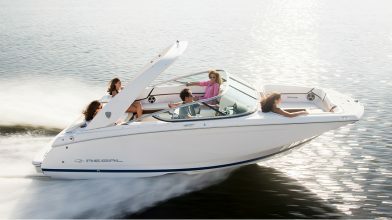 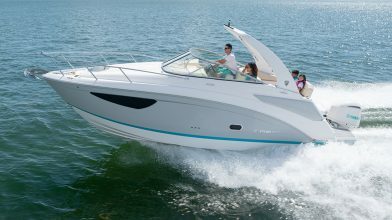 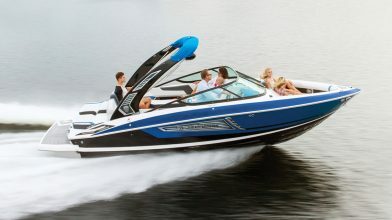 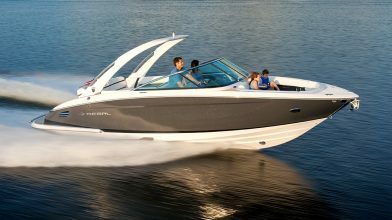 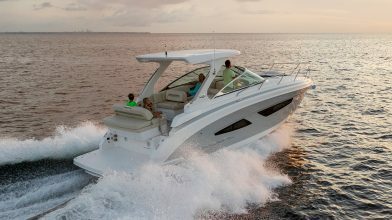 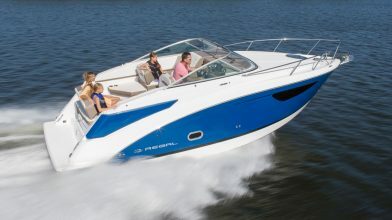 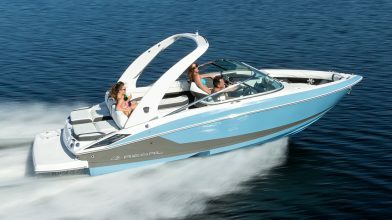 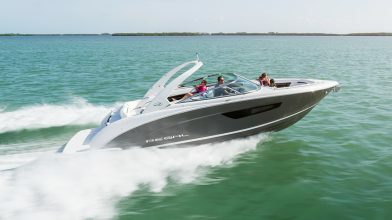 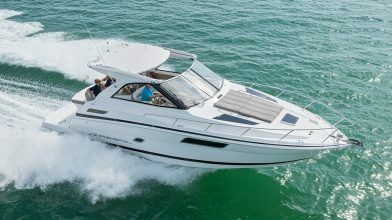 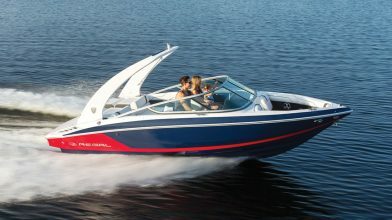 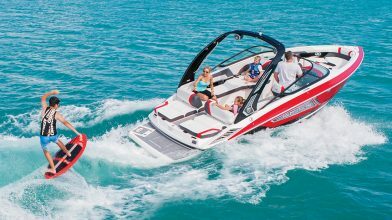 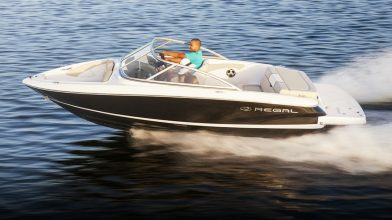 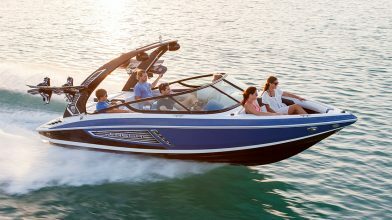 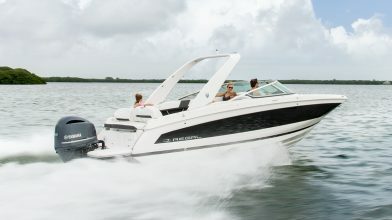 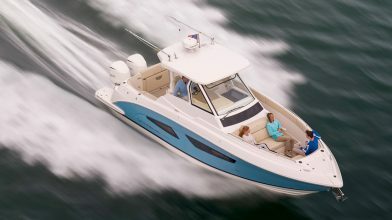 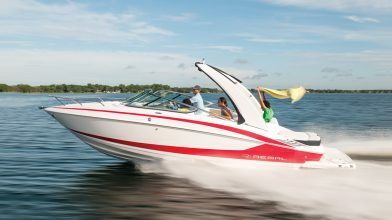 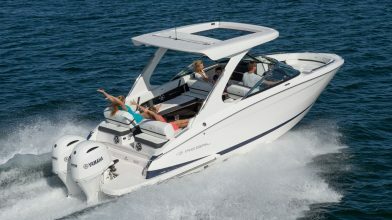 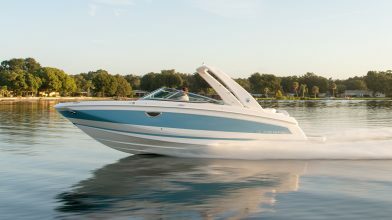 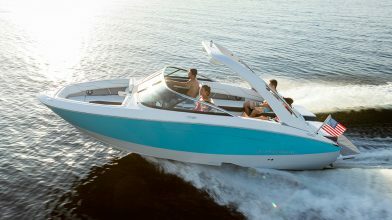 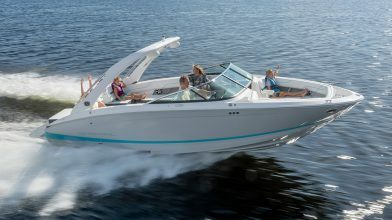 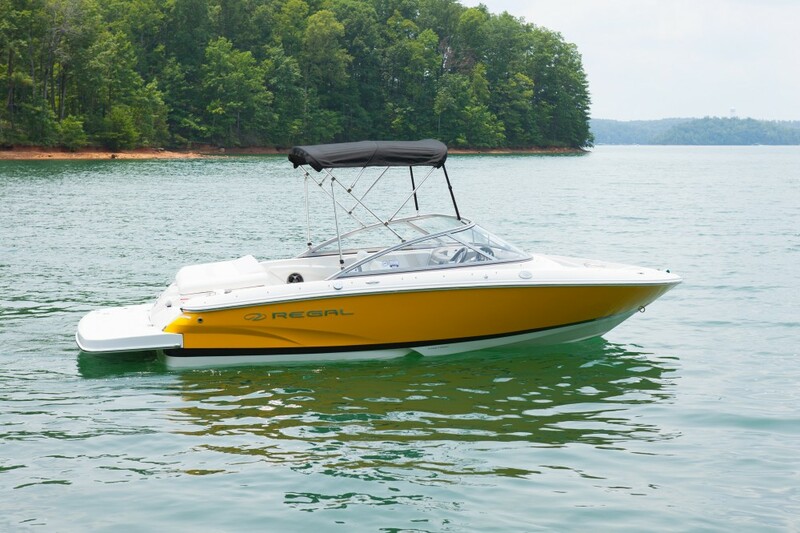 Watersport fun is standard on a Regal. 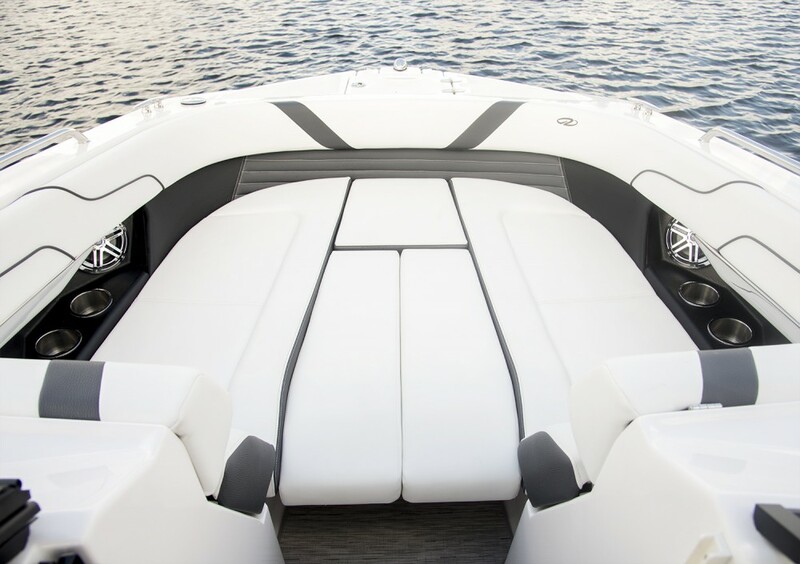 At 99 inches, the 1900 has a 7 to 13 percent wider beam than its peers. 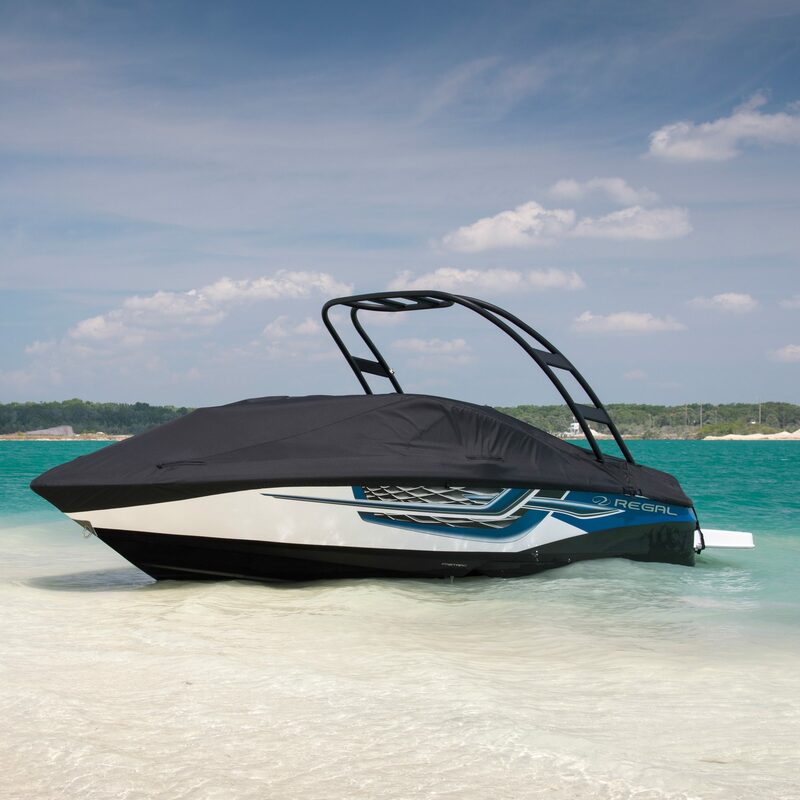 The dynamic ESX package feature a strong and sporty black windshield header.